Welcome! This is Dr Ruban’s Hair Transplant Clinic. We offer both FUT & FUE . We believe a complete Hair Transplant Clinic should give the patient all the options. Trichophytic closure ensures the finest FUT scars with hair regrowth all around. This will allow the patient to return to work within a couple of days. We perform Long Hair Transplants routinely so the patients can also see an immediate result if so desired.Both Implanters & manual placement of grafts are employed as & when deemed necessary. We look forward to assisting you achieve your desired outcome. 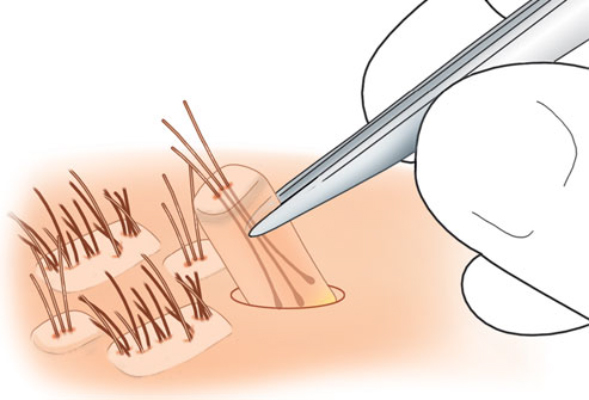 We use the back of scalp (occipital area) to harvest the hair follicles or grafts. We prepare them by SLIVERING & CUTTING and make micro insertions where you need more hair & then insert the trimmed follicles. 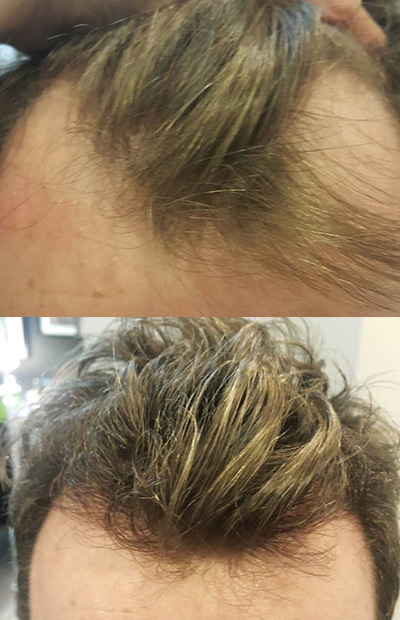 View before and after images to understand how hair transplant treatments works. 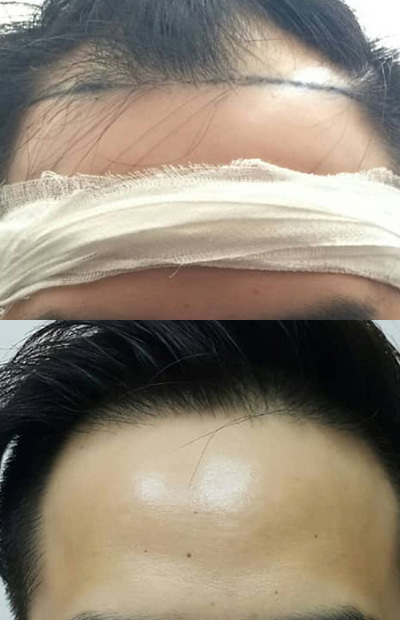 The main purpose of long hair transplant is the opportunity of seeing the final result of hair transplantation straight after the surgery and not after a year, as it happens in case of ordinary hair transplant procedures. FUE Hair Transplantation is a revolutionary way to address the eyebrow hair loss using the most advanced and innovative methods.